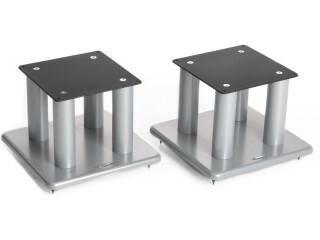 Dessa stativ kan du köpa i olika höjder som : 300 mm pris 3300:- / par 400 mm pris 3600 :- / par 500 mm 3800 :- / par 600 mm pris 4200:- / par 700 mm pris 4500:- / par 1000 mm pris 4900 :- / par. i färg svart eller silver. Om du vill ha i någon annan färg så finns dom att köpa i Silver/vit med ett tillägg av 475 :- / par eller i Cesium mot ett tillägg av 575 :- / par. 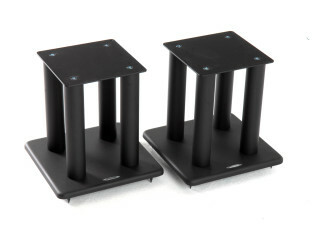 The SL Series is our professional range of speaker stands and caters for when a larger top plate is required. 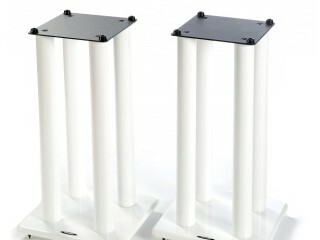 Supplied in Satin Black finish with Silver Metallic, Diamond White and Cesium as a cost option. 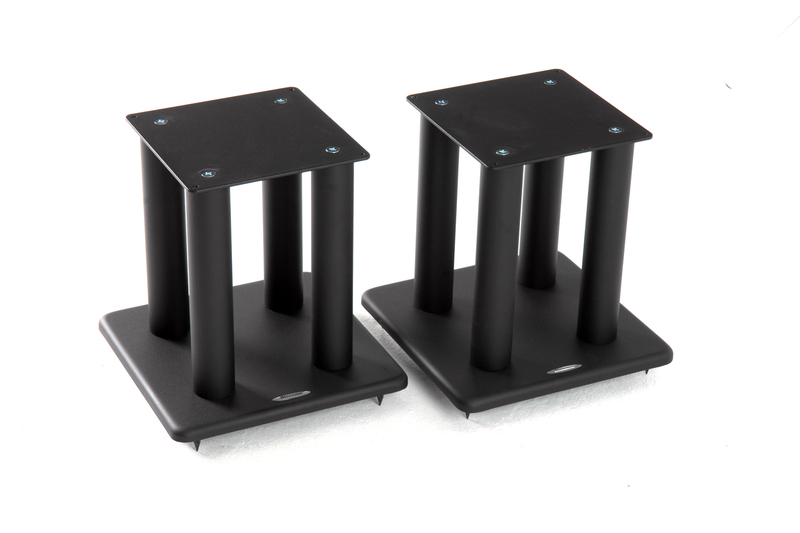 We recommend that each pair are two thirds filled with Atabites in order to maximize their sonic potential. 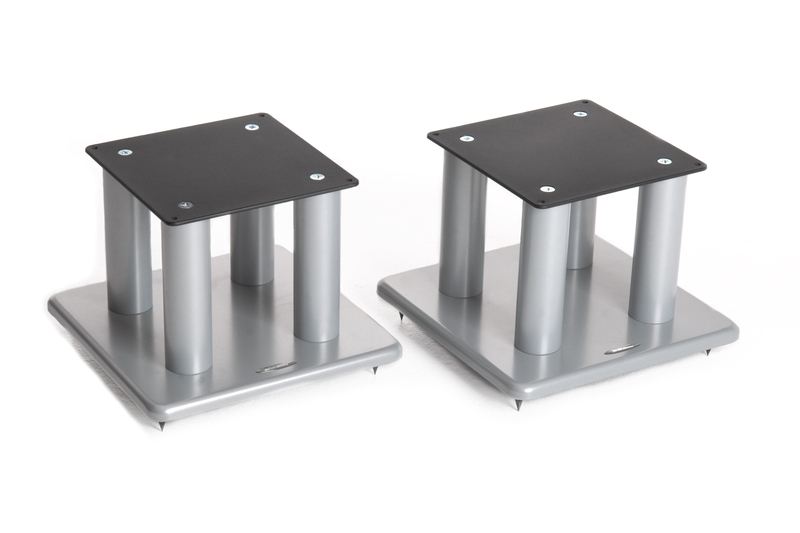 Floor spikes and Isolation Gel pads are included with the option of top spikes and spike shoes if required. Atacama recommend Atabite SMD-Z7.5HD filler to achieve maximum sonic performance. 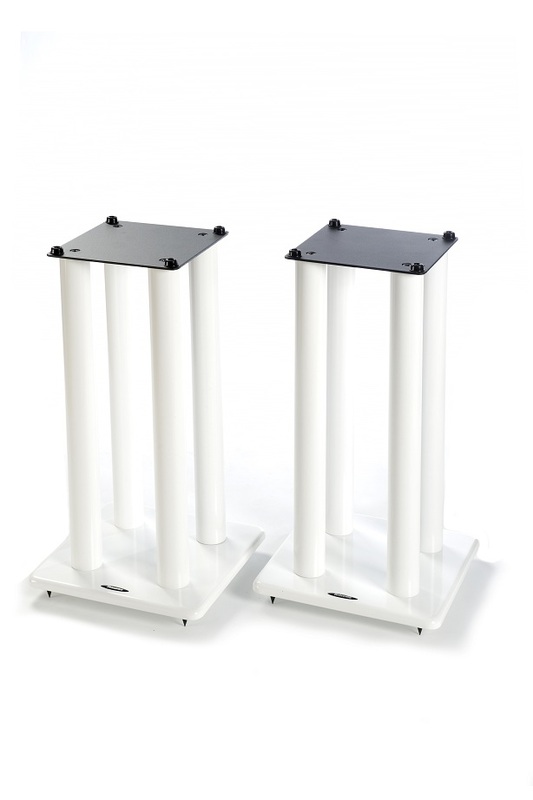 Single stands can be supplied if required; please contact us for information.